The most profound truth in the New Covenant is that we can live, dwell, and abide in Christ; and He can live, dwell, and abide in us. The implications of this truth are enormous. 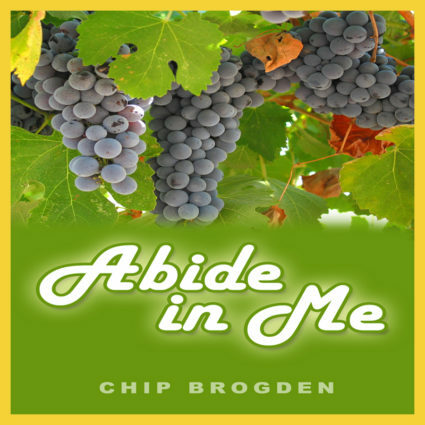 “Abide in Me, and I will abide in you” (John 15:4). The most profound truth in the New Covenant is that we can live, dwell, and abide in Christ; and He can live, dwell, and abide in us. The implications of this truth are enormous. It is the difference between a dead religion and a living relationship. 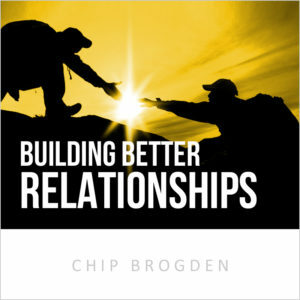 This union with Jesus is not the reward for spirituality; it is the basis of spirituality. We do not work to achieve this oneness with Christ; we begin our spiritual walk having already achieved it. 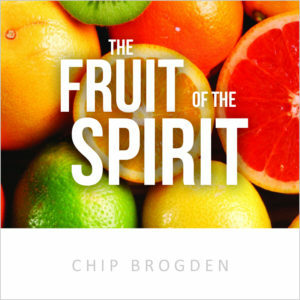 This beautiful truth, illustrated by the Vine and the Branches, tells us that abiding in Christ is the only requirement for spiritual life, abundance, and fruitfulness. 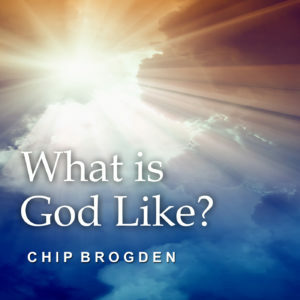 We invite you to experience the simplicity and rest of abiding in Jesus through this two-part audio series.